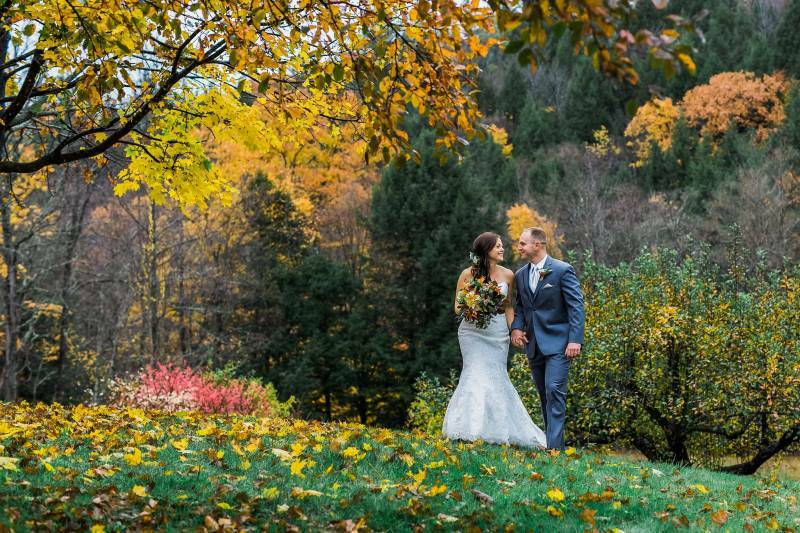 Grafton Village is the definition of a storybook setting — just ask any couple who’s tied the knot here! 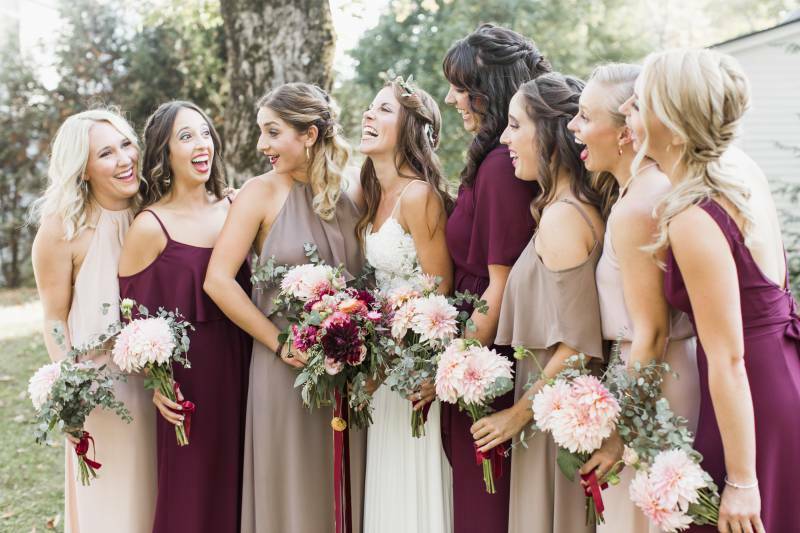 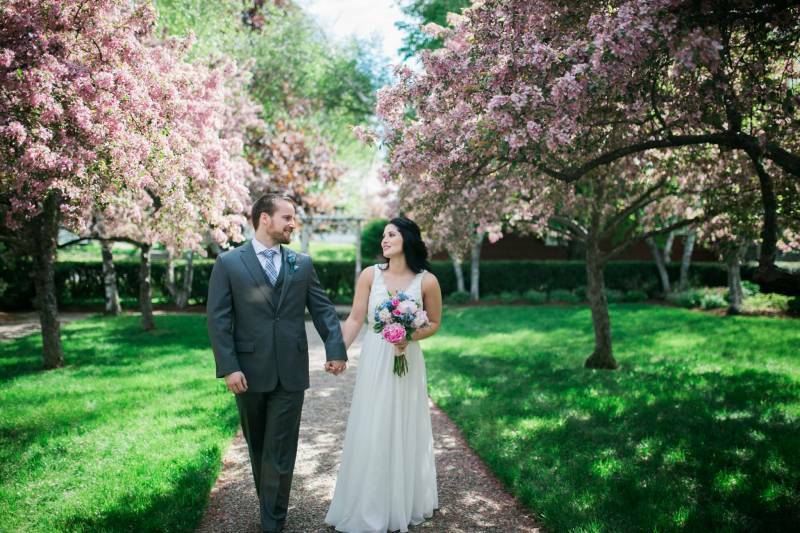 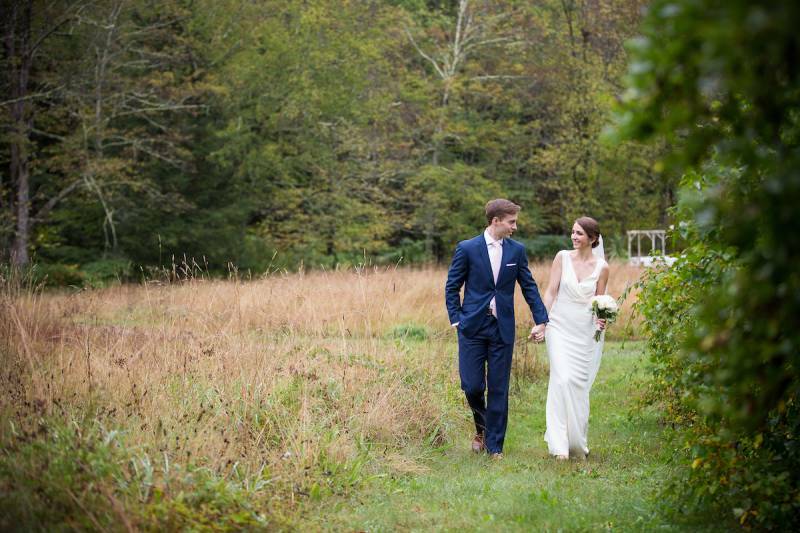 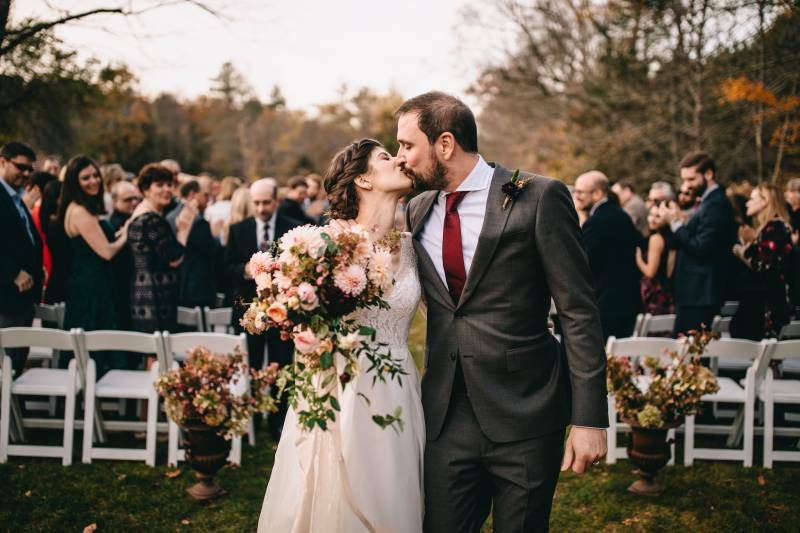 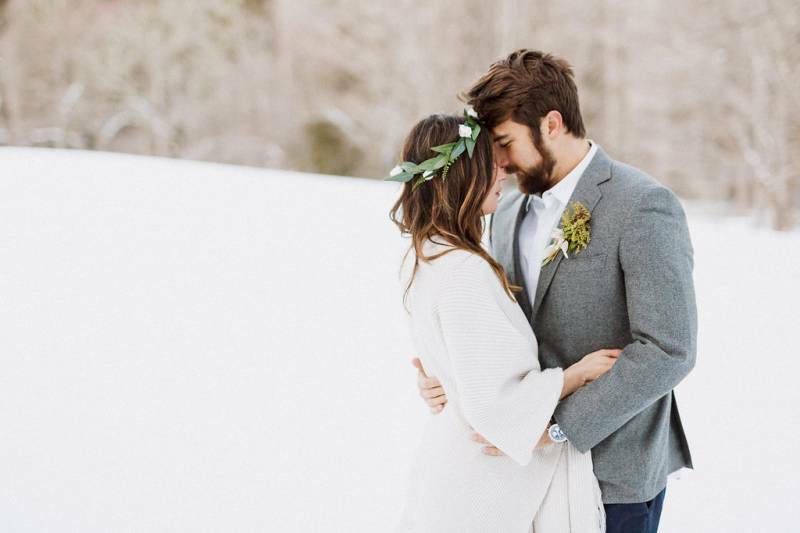 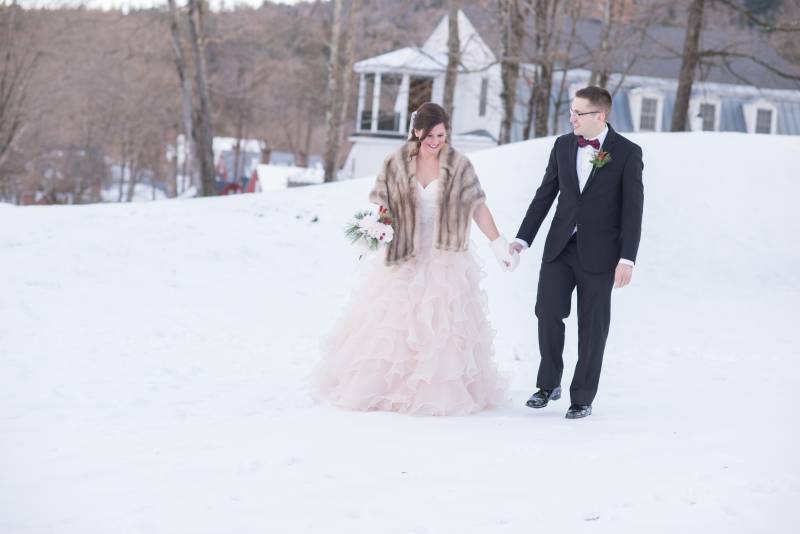 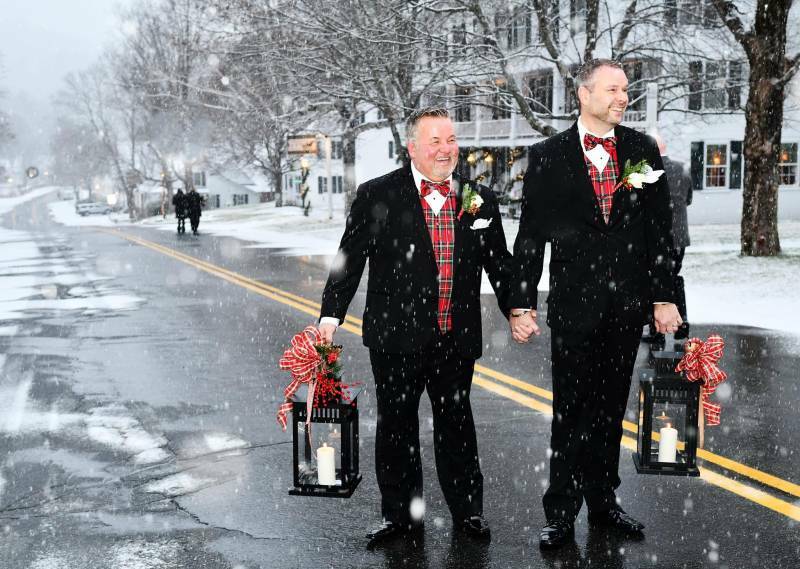 Consistently voted one of the best southern Vermont wedding venues, our inn offers the whole package with first-class service, delectable meals, and unforgettable ceremony and reception spaces for your big event. 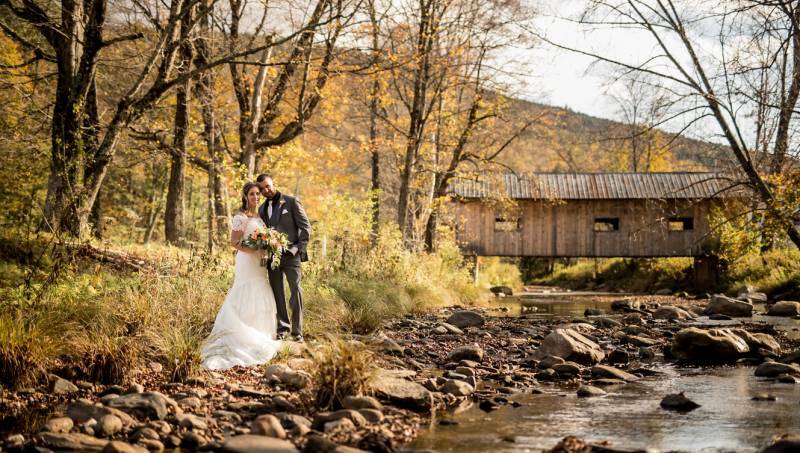 We invite you to share the joy with family and friends as your dream wedding unfolds at our quintessential country inn.